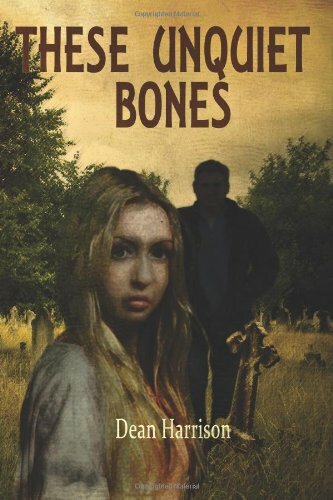 These Unquiet Bones, was published by Omnium Gatherum in 2013. He lives with his family in Mobile, AL, a town rich in ghost stories, and is currently working on his next tale of subtle terror. Follow his blog or like his Facebook page.